EarthQuake 3D is a simple and easy to use desktop display of the world's last 20 significant earthquakes. 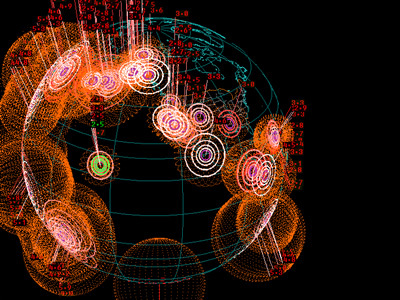 You can zoom and spin your way around the globe while viewing earthquakes in three dimensions. 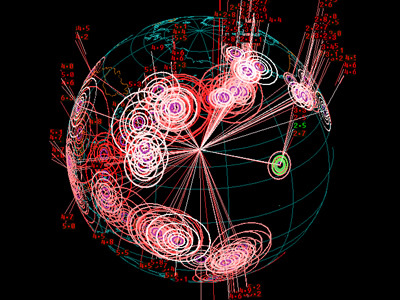 See at a glance up to seven days of global earthquake activity. You can adjust and customize the display to see earthquakes in a variety of different ways. Filter earthquakes by size and time, then select from many display options that include quake indicators and map references (such as quake depth, clusters, and Richter scale magnitude). Earthquakes are shown in near real-time using the latest data from the USGS via the internet. Earthquake 3D is also free to download and super easy to install. Just unzip and it's ready to go.